It’s officially Spring time!! The first official day of spring was Wednesday and I could not be more pumped up about this! Grab your hair mist my friends and let’s get to spraying. Spring is in the Hair…I mean, air. No, wait, I totally mean hair! Nothing I love more than sunny days, the smell of freshly bloomed flowers, and letting my hair down in the breeze. And it’s finally time to do all three! At once even! 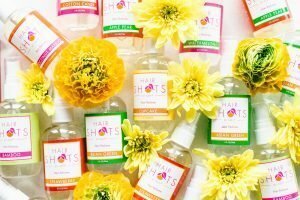 Bamboo hair perfume is my total go-to right now. Talk about getting back in touch with nature at a time like this. The trees are opening up and so is my spirit! It’s flora meets woodsy. Sweet and smooth. Just like the gentle breeze of spring. If you haven’t tried Bamboo yet, you can even get it in our Always Fresh & Crisp bundle. This is my choice for those of you wanting to full embrace this new season. While obviously including Bamboo, the bundle also contains Asian Green and Citrus Sugar. 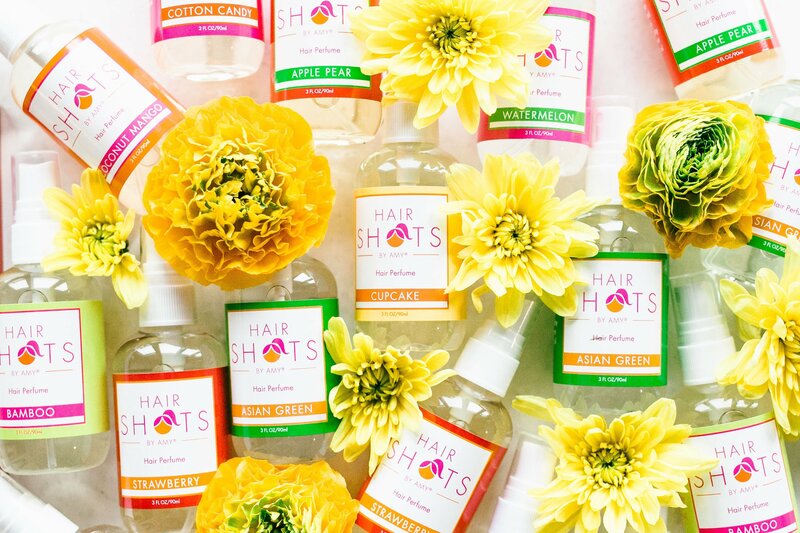 Talk about totally spring fantastic hair scents?! Now I just need to find the perfect spring wardrobe! Bright colors! Florals! Prints! I want it all! What are your favorite things about Spring? Comment and let me know! Maybe I should try something new?